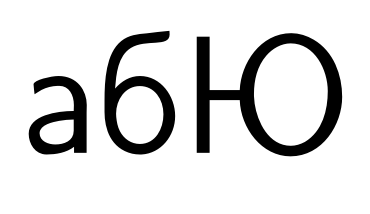 Why does utf8 not allow Cyrillic letters in listings when utf8x does? works correctly and shows Cyrillic а. Replacing utf8x with utf8 in both places shows Я instead. Does the above literate "magic spell" (since I don't understand how it works) need to be changed for utf8? I get the wrong char both with ucs and without it. The problem is that you use \true instead of true for the extendedchars option and so effectively set it to false. I would also suggest to replace the numbers with the commands \cyra etc, you find them in t2aenc.def or t2aend.dfu. The main error is in \true instead of true. Not the answer you're looking for? Browse other questions tagged listings unicode cyrillic or ask your own question. Why does Listings package not display anything in draft mode? Why package listings does not work with Beamer? 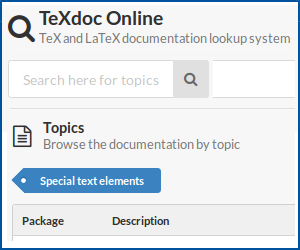 Why does pdflatex write to toc-file \cyr-commands even with utf8 document encoding? Why does the listings package not highlight operators correctly?